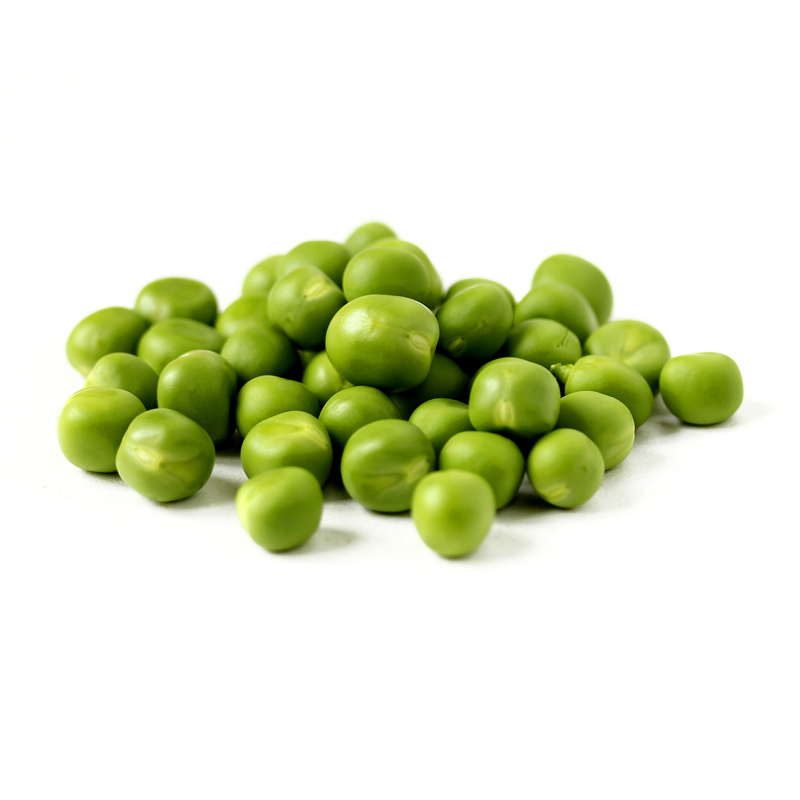 Palatable peas is loaded with minerals, antioxidants, vitamins and phyto-nutrients. This makes it extremely beneficial for the health. If we compare the beans with green peas, we find that the green peas contain far fewer calories. 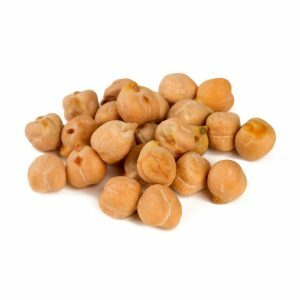 To illustrate, see the following facts – your body gets only 81 calories from one hundred grams of green peas that are also full of fibre and contain no cholesterol. 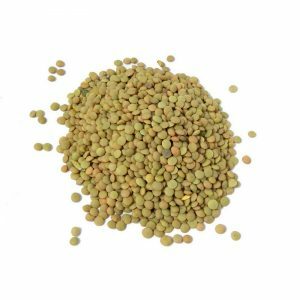 The green peas also offers you a great way to get the necessary amounts of folic acid. 100 g of green peas provide 16% of the recommended daily dose of folate. These are the vitamins of group B, which are vital for DNA synthesis within the cell. Green peas will load your body with vitamin C, as each 100 g containing 67% of the daily requirement of vitamin C. This vitamin is extremely important, so it helps the body to obtain excellent resistance against infections and harms and to beat free radicals. Peas also contains a significant amount of vitamin K. It is known that it contributes to the restoration of bone density as well as reduction of neuronal damage in patients with Alzheimer’s disease.